A Second World War pilot who was involved in the Great Escape has died aged 101, according to an RAF charity. In 1941 Jack Lyon’s bomber plane was struck by flak near Dusseldorf in Germany, the RAF Benevolent Fund said. All of the bomber’s crew survived the crash-landing, only to be captured by the Nazis and taken to prisoner of war camps. Mr Lyon, who was a flight lieutenant, ended up in the Stalag Luft III camp, where he was recruited by other prisoners to carry out surveillance of the compound ahead of the famed 1944 Great Escape breakout. The plot was uncovered by guards before Mr Lyon, who died on Friday, was able to make his escape. In what is believed to be his last interview, which he did with the RAF Benevolent Fund in October ahead of the 75th anniversary of the Great Escape, he branded the mission “a success, but at great cost”. There was a “terrible aftermath” to the breakout because 50 prisoners were shot, he said. 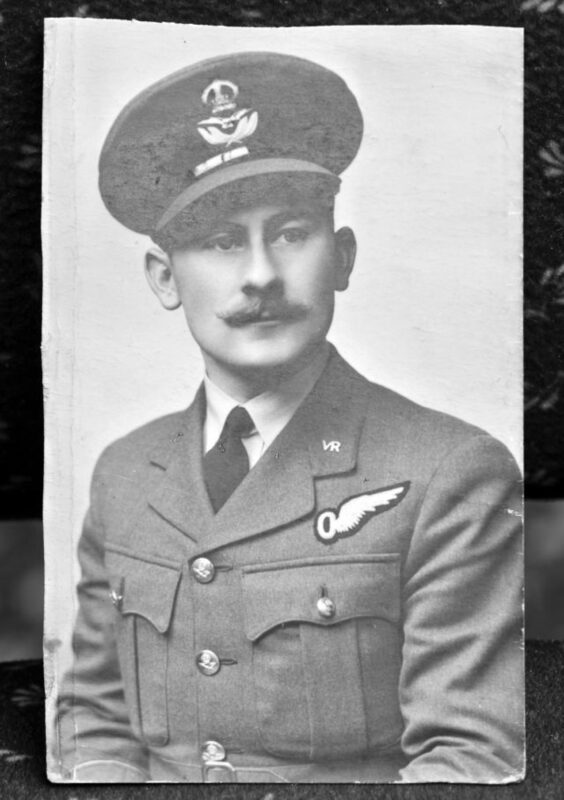 Mr Lyon, who joined the air force aged 23, added: “We were allocated a position and told not to move until called. It was going to be a long night. “After an hour or so of this, air raid sirens sounded and all the camp lights went out. “We were left in total darkness until I heard a single shot. The odds of successfully breaking out of the camp were “slim”, according to Mr Lyon. He said: “In a mass breakout, with nationwide hue and cry and bad weather, I would say they were virtually nil. Air Vice-Marshal David Murray, chief executive of the RAF Benevolent Fund, said: “Jack belonged to a generation of servicemen we are sadly losing as time goes on. “His legacy and those of his brave comrades who planned and took part in the audacious Great Escape breakout are the freedoms we enjoy today. Mr Lyon, who lived in Bexhill-on-Sea in East Sussex, died shortly before the 75th anniversary of the breakout, which is on March 24.